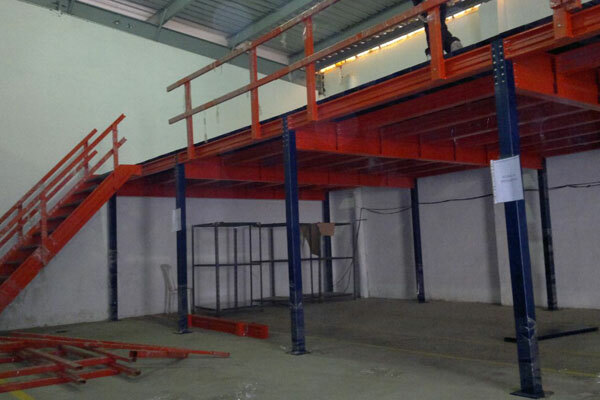 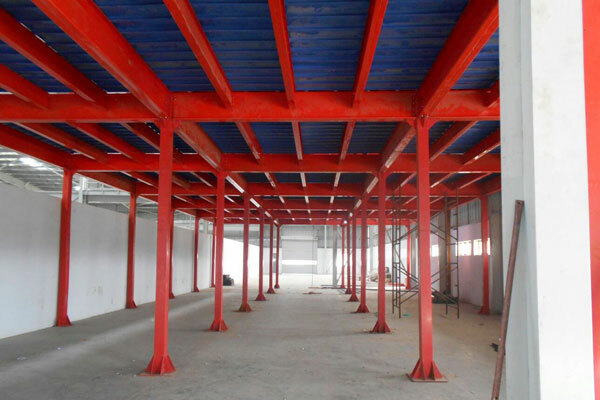 Leveraging on our years of experience in this industry, we are counted among the topmost manufacturers and suppliers of an excellent range of Mezzanine Floor that includes Modular Mezzanine Floor and Rack Supported Mezzanine. 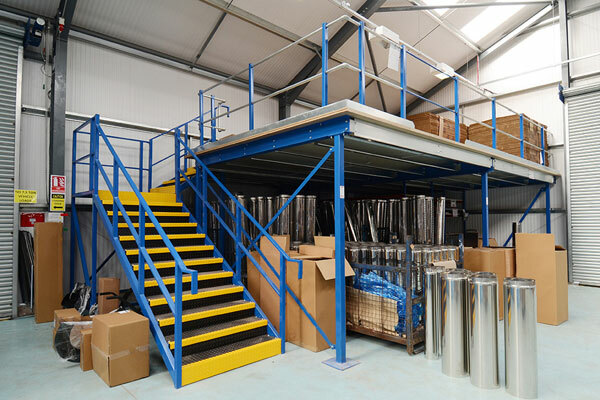 These are suitable for warehouses and storage rooms where there is limited space. 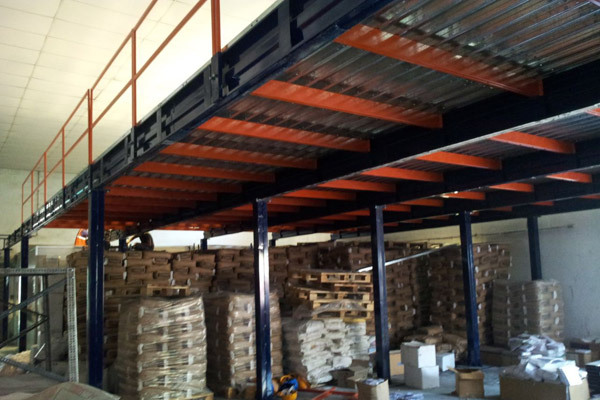 Our highly skilled team uses superior quality materials to manufacture this product. 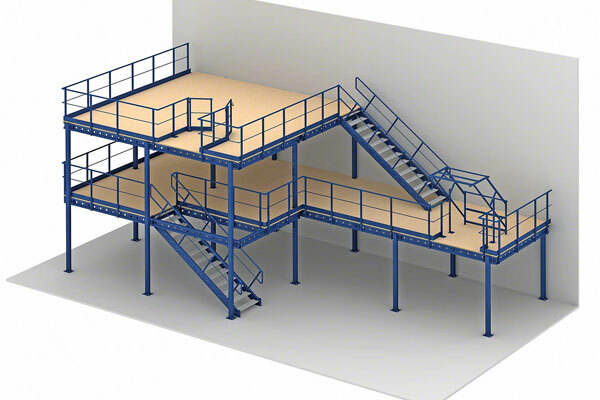 Horizontal and vertical extensions can also be based on existing single-level systems. 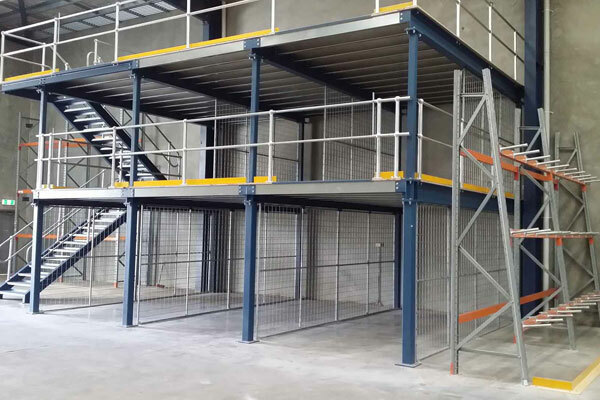 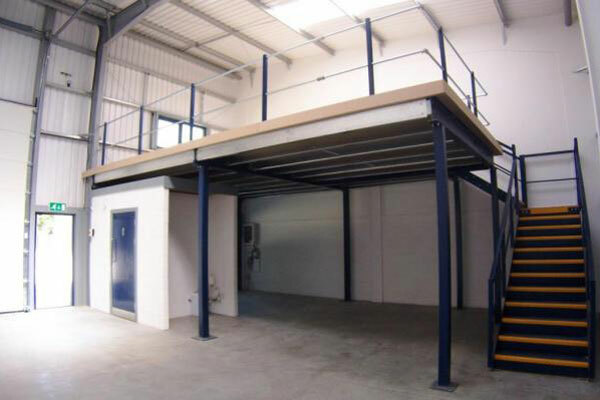 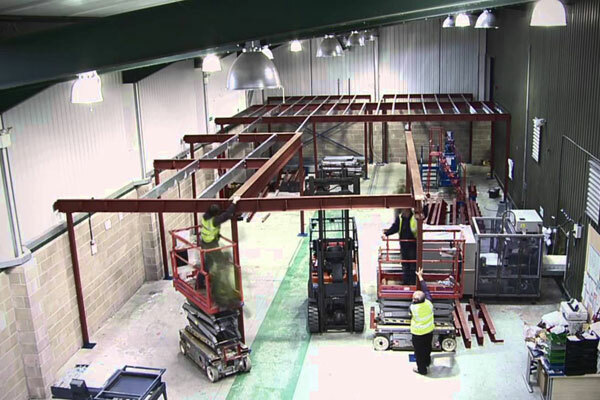 Our floor design is tailored to suit the individual installation and can be easily assembled on site without the need for welding.The linking of cranes to storage and/or shelf mezzanines improves the flow goods – customer service based on storage concepts.